Does your business run events? As more and more social media platforms get introduced, events are turning towards social media as a way to advertise, increase interaction and update guests on information pertaining to the event. Here are five ways that an event can utilize social media. One way that social media is being used for event promotion is through Facebook Ads. Facebook Ads allow the user of an event page to specifically target users that have already visited your website and Facebook page, and beyond. These ads also allow you to advertise to users who may have left your site before purchasing a ticket or even target individuals who may be interested in your event that have yet to hear about it or engage with the event digitally. Creating and sharing highlight reels from past events is a great opportunity to showcase the energy and excitement of an event. When creating a highlight reel, one should remember what audience the video will cater towards as well as making sure it accurately conveys the value of your event. After your highlight reel is ready to go, should share it on all relevant social media platforms. You can also add your reel to the event website and eblast. Jumping back to Facebook ads, you can also use your reel as content for digital ads to really engage potential customers. Creating an event hashtag can help with exposure of social posts and interaction among users. When creating a hashtag, make sure that it is short, creative and relatable. When posting anything relevant about your event on social media, use your hashtag to increase interaction among users within the site. To let users and event attendees know about your hashtag, promote it on the event website, promotional materials, and social media. When it comes to the day of the event, make sure the hashtag is visible throughout the event so that guests will use it when posting pictures or updating statues. This hashtag will also help you to track exposure on social media. You can track all content that uses the hashtag and make sure that you don’t miss any info, photos, review, or questions related to the event. A great way to generate buzz and engagement is through sharing behind the scenes pictures and videos leading up to the event. By sharing these with users, you begin to build an emotional connection that will want them coming back for more. Some other content ideas that could be shared are the venue and surrounding area, vendors, entertainers, and bloopers. Another tool that Facebook has added is a call to action button for business pages. 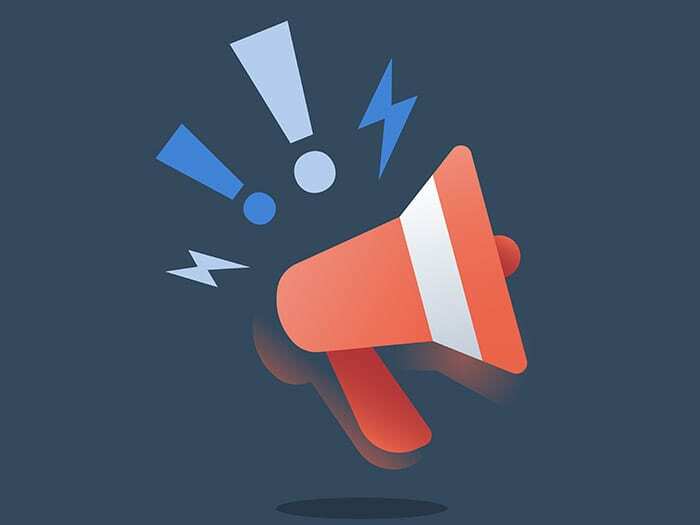 Facebook describes it as “a way to bring a business’s most important objective to the forefront of its Facebook presence.” Call to action buttons are a great way to inform users that they can purchase tickets to your event via Facebook. These specific tools associated with social media marketing listed above will help you’re your event promotion, engagement and sales in a whole new way. Keep in mind, it’s important to note tactics that work and don’t for future reference when developing a marketing plan for an event. If you need help with your event marketing, contact Liquified Creative.